As educators, we recognize that the internet and the personal technology available to students today offer students many educational benefits. Though these tools are incredibly valuable for learning and collaboration, there are risks that students can encounter in their use. 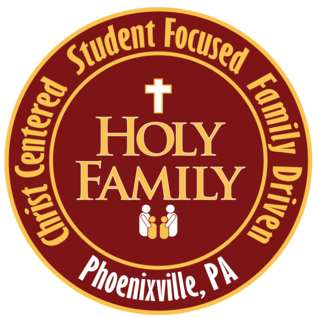 In order to assist students in using technology in productive and ethical ways, Holy Family has created policies and positive educational strategies for educating students and parents about safe uses of the available technology. Holy Family School&apos;s seventh and eighth grade students are given an iPad each September for their own personal use. As they are entitled to take the iPads when they travel from class to class and also home with them, we require each student and their parent to read our iPad contract and subsequently sign the associated student pledge. Below you will find the iPad Student contract and pledge form. Any questions can be forwarded to your child&apos;s teacher or the main office.